We are a nonprofit organization on a mission to provide quality healthcare services to infants, children, and young adults with special needs. Founded in 1971, our nonprofit facilities in Pompano Beach, Florida, offer a range of health, wellness, education, recreation, therapeutic, daily living, and advocacy services benefiting over 1,200 children and their families annually. 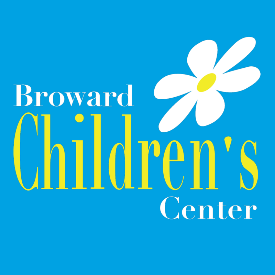 No upcoming events hosted by Broward Children's Center at this time. View other local races in Pompano Beach.